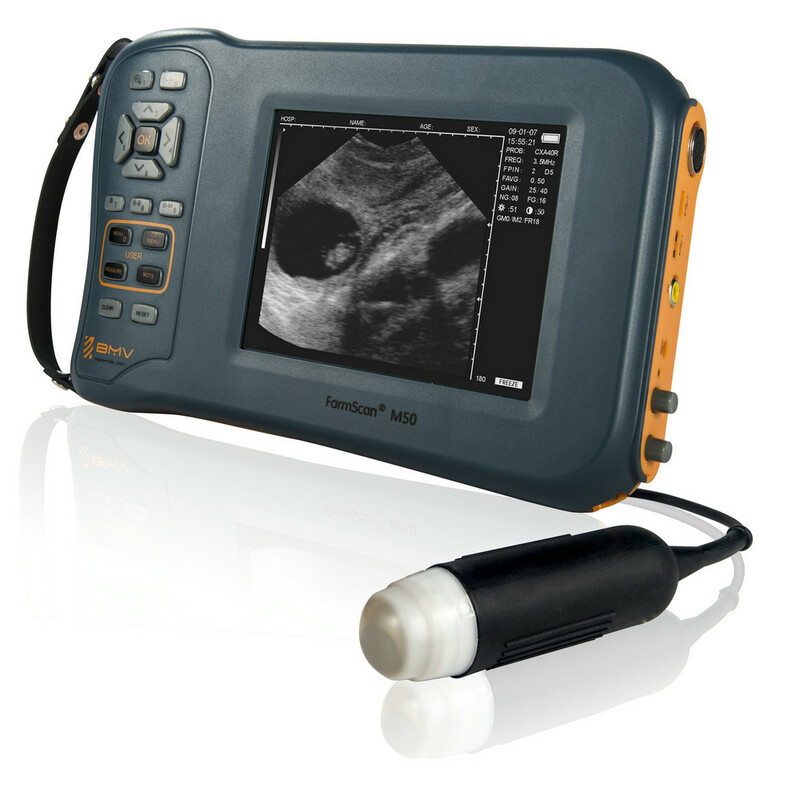 FarmScan® L60 Convex, a high-end ultrasound scanner particularly good for Pig-Sheep-Goat fertility and reproduction work. FarmScan® M50 can check whether the pig is pregnant or not as well as 18 days after mating , avoiding the waste of non-pregnanet feed. At a rough estimate, this action can directly save about 2000USD feed cost for farm for every 100 head of the sow. Find disease and epidemic situation timely. Portability by a shoulder belt giving you total freedom of movements.